Jason is running the Virgin Money London Marathon 2017 for Hospice UK and the invaluable support and palliative care they provide to people with terminal illnesses. We all experience terminal illness at some point in our lives, whether it’s our friends, family or ultimately ourselves. 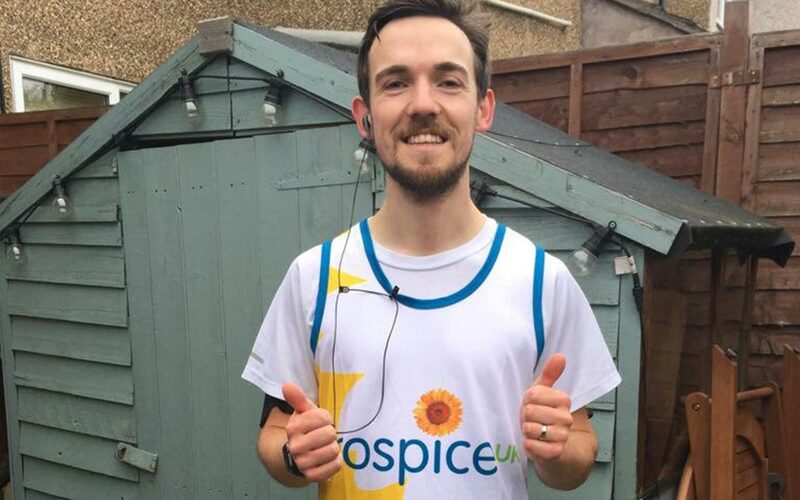 So, if you can spare a few quid, please donate and sponsor his run to make sure Hospice UK can continue to provide all-important care and support to those who need it most. 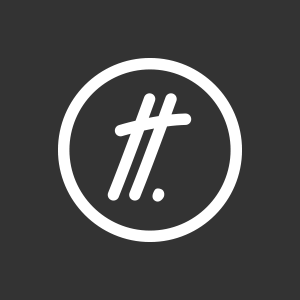 Supporters can also add a track to his playlist for the run, so if you want to motivate or annoy him, sponsor him via the JustGiving page and drop him an email jase@twentytwo.digital with your playlist track request. Donate now via JustGiving.com and support Hospice UK.